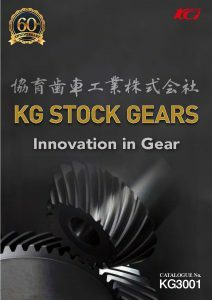 KG STOCK GEARS catalog was born as the first standardized gear catalog in Japan over half a century ago. 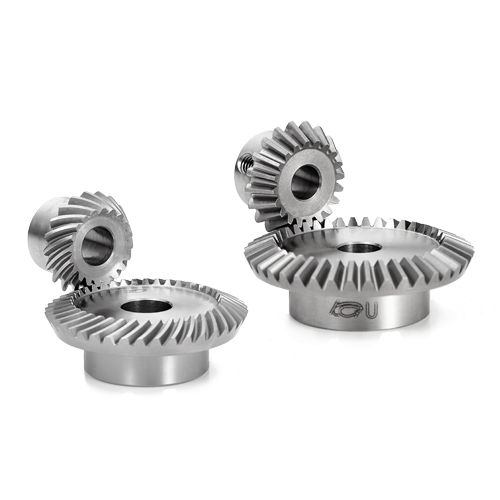 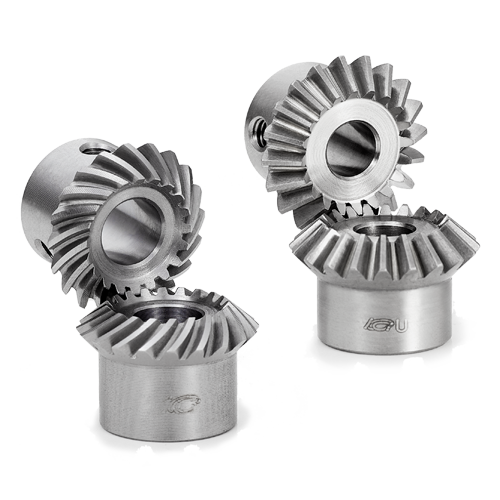 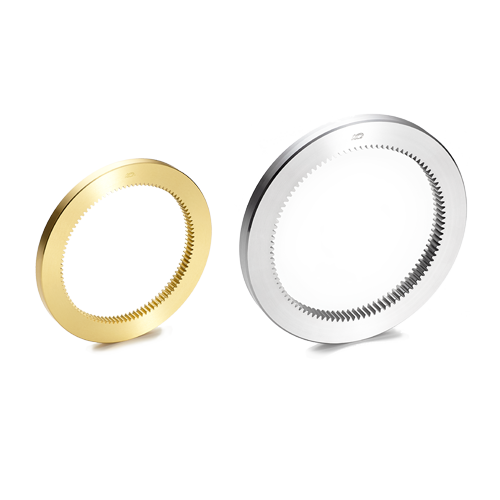 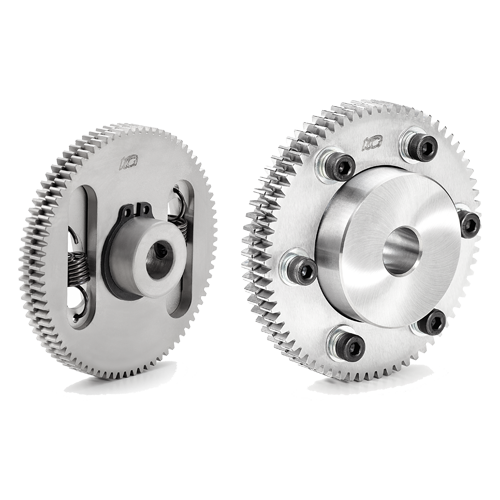 Since our first gear catalog, we have expanded our product range and as a result, we currently have more than 4,000 standard gears available. 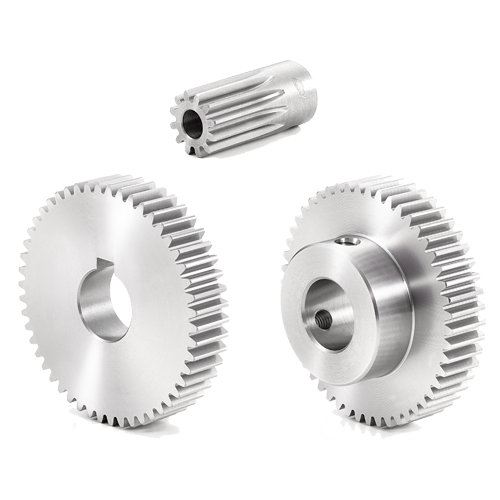 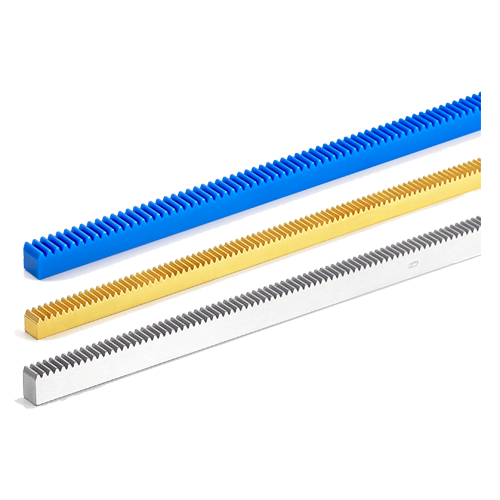 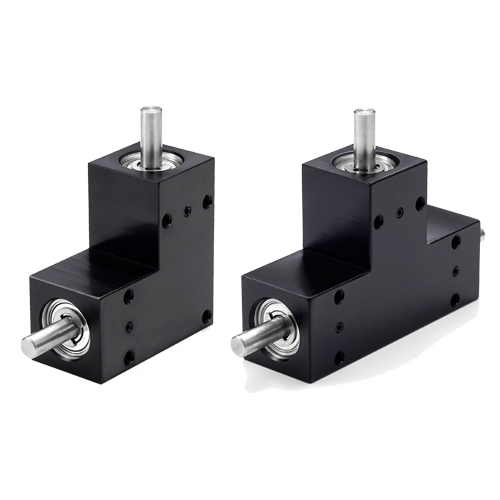 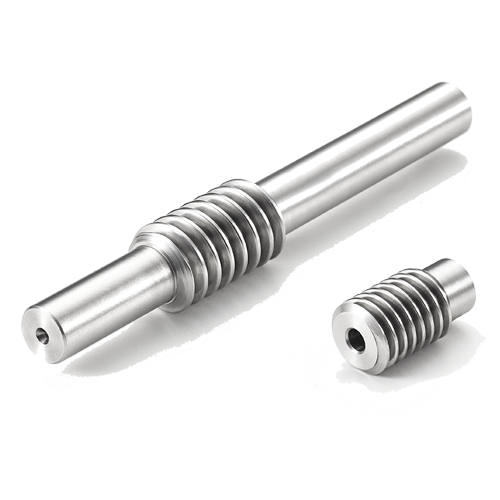 This catalog contains gearboxes and gears the like of spur gears, rack gears, worm gear pair, miter gears, bevel gears, helical gears, and internal gears in various materials. 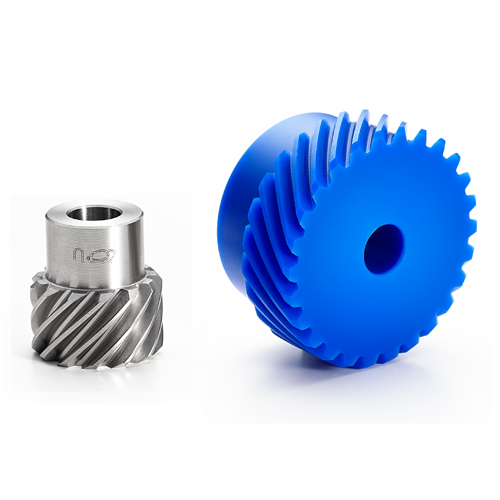 You can download both the complete version and each separated gear type version thru the following link.